If you want to write programs for Apple devices then you should learn Objective-C programming language. To create apps from iPhone, iPad, iPod and even for Mac computer you need to learn Objective-C, if you use special eBooks then you can become a master with short time. 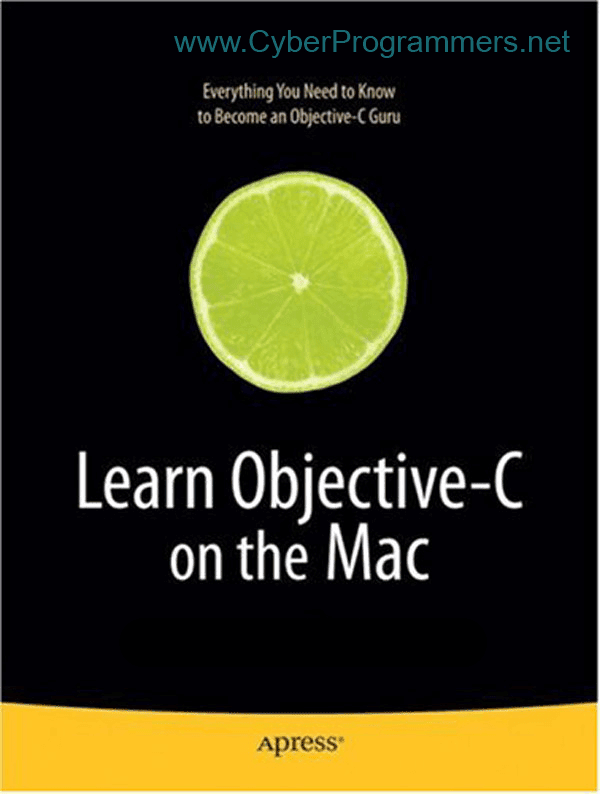 In this post, I will give you the list of best eBooks for starter Objective-C programmers.